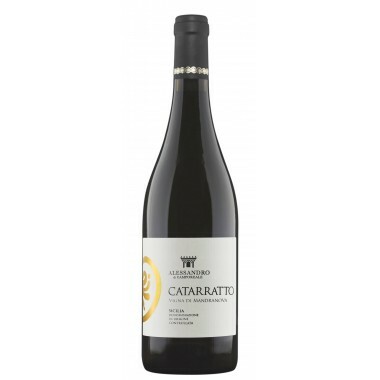 Terrazze del Vulcano Ciuri - Terrazze dell'Etna – On offer | Saporidoc UK. 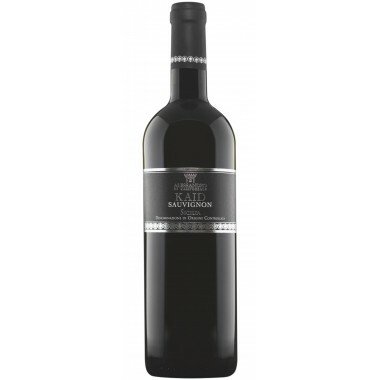 Terrazze del Vulcano Ciuri from famous Sicilian producer Terrazze dell'Etna is made from grapes grown on the northwestern slopes of the volcano. 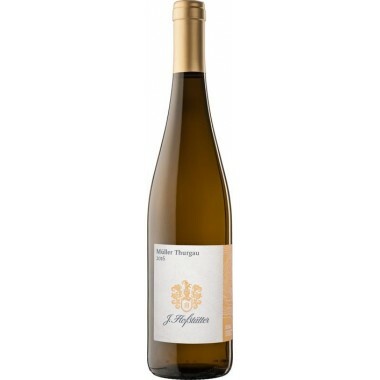 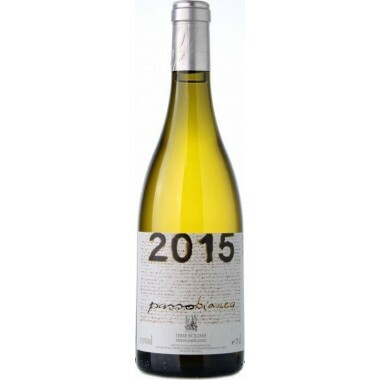 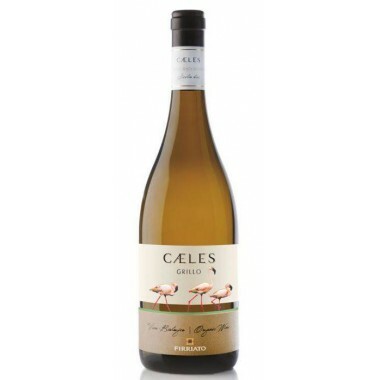 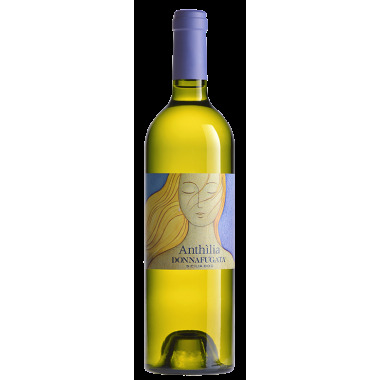 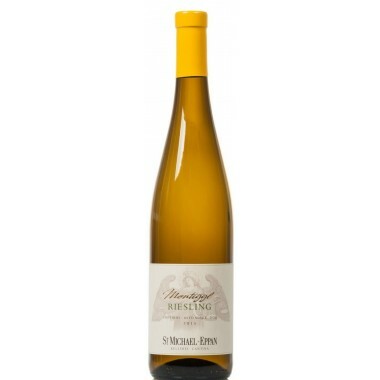 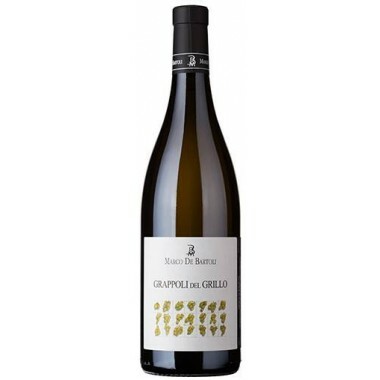 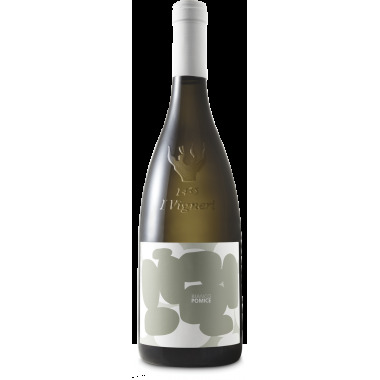 An elegant and unique light straw yellow wine made from the red indigenous Nerello Mascalese grape vinified as a white wine. 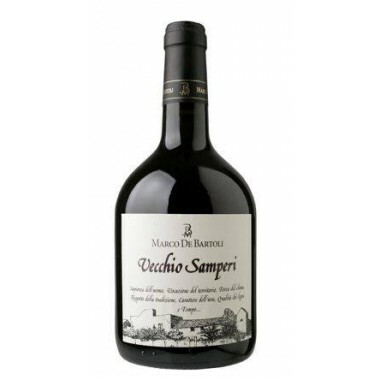 Maturation Short maturation in steel tanks and then in the bottle. 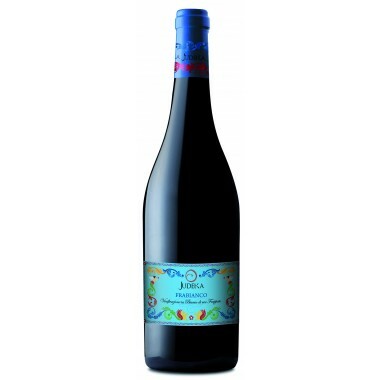 Bouquet Fresh and vibrant in the nose, with wonderful hints of tropical fruit and a reminder of rosemary. 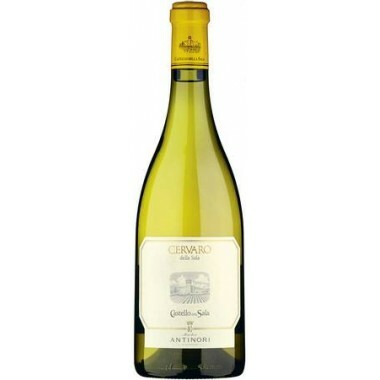 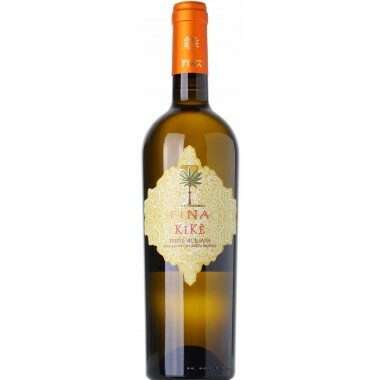 Taste Sapid and fresh, with slightly accentuated body which lies perfectly on the acidic backbone of this white wine. 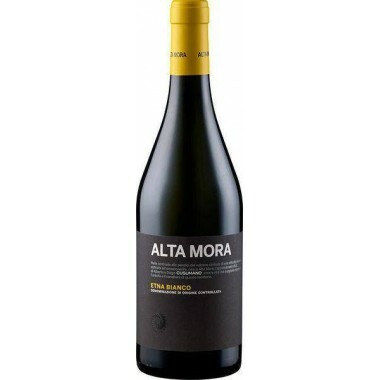 It leaves in the mouth a pleasant mineral finish. 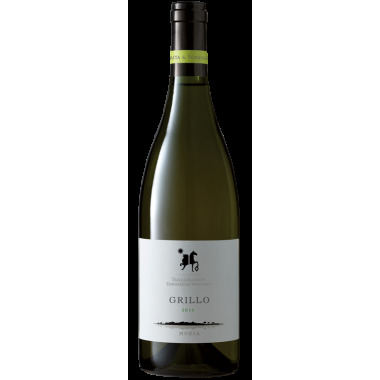 This wine is the result of the winemaker’s experimentation, the red Nerello Mascalese offers a cool and vibrant white wine, with great sapid flavours and lovely tropical fruit notes and a pleasant mineral closure. 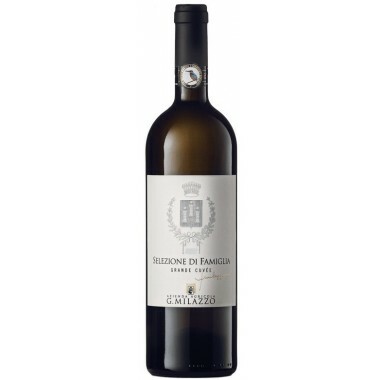 The vines for the Terrazze del Vulcano Ciuri white wine have an age of 10 to 30 years and grow in the volcanic soil in Terrazze dell'Etna’s vineyards on the northwestern slopes of Mount Etna near Randazzo at an altitude of 650-950 m.
The grapes were manually harvested, sorted, and destemmed. 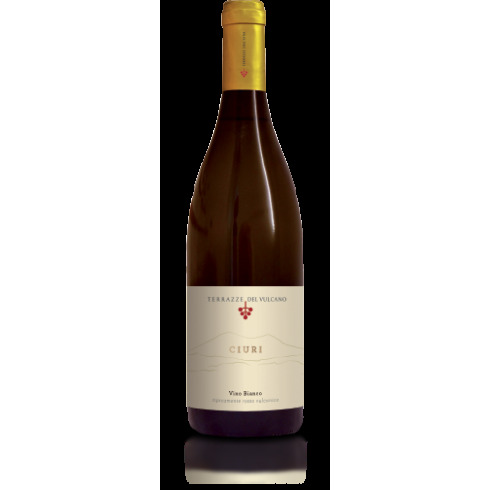 Following cooling of the grapes and a soft pressing the grape juice was fermented in stainless steel tanks at controlled temperature. 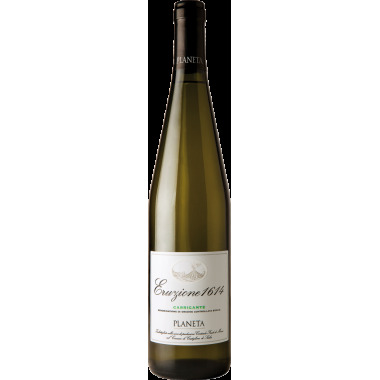 After the fermentation the wine was matured for a short period in steel tanks and then in the bottle.